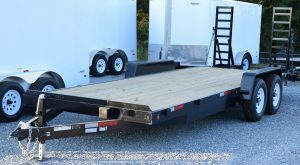 Safford Equipment Company carries a wide variety and several different manufacturers of trailers to choose from. We have a lot of different sizes, small jobs to large jobs, we have you covered. 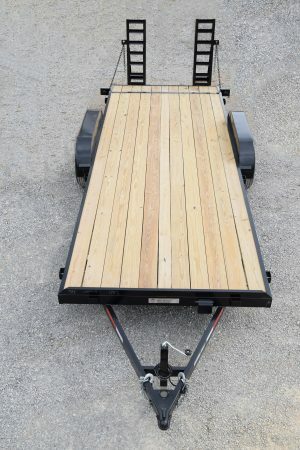 Safford Equipment Company carries a wide variety and several different manufacturers of trailers to choose from. We have a lot of different sizes, small jobs to large jobs, we have you covered. Our goal is to have happy customers, with great customer service, quality equipment at affordable prices.